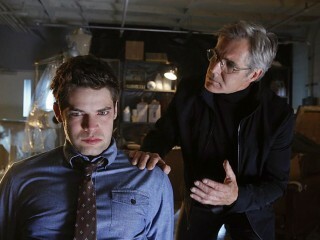 Winn’s villainous father, a mass murderer nicknamed the Toyman, breaks out of prison and tries to reconnect with his son. 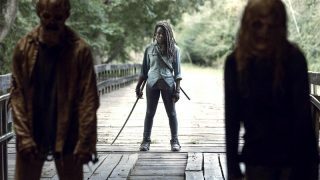 Meanwhile Cat offers Lucy Lane a job at CatCo, and Alex asks Hank to use his secret abilities to infiltrate Maxwell Lord’s facility and learn what he is up to. "Childish Things" - Kara does her best to support Winn when his father, the supervillain Toyman, breaks out of prison and seeks out his son for unknown reasons. Also, Cat offers Lucy a job at CatCo and Alex asks Hank to use his powers to help uncover Maxwell Lord's plans, on SUPERGIRL, Monday, Jan. 18 (8:00-9:00 PM, ET/PT) on the CBS Television Network. 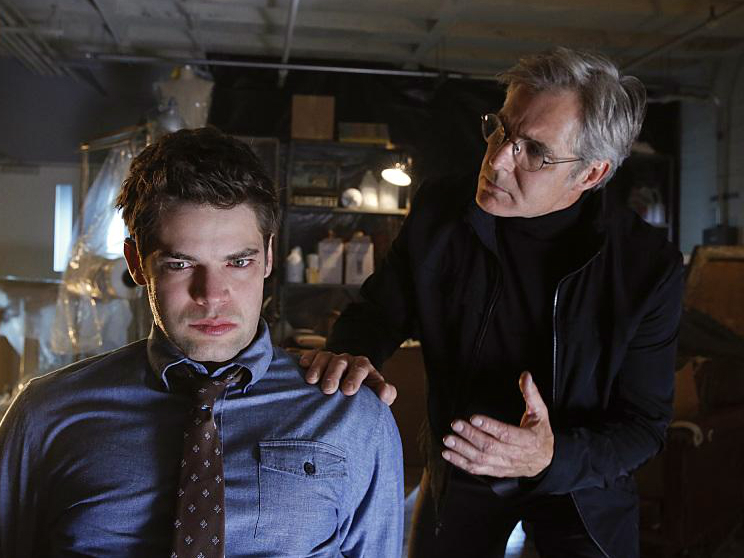 Henry Szerny guest stars as Winslow Schott, Sr., aka Toyman.